AfSE is an integrated technical, consulting and service firm specialized in installing, maintaining, generating and providing sustainable energies for Nigeria and Africa at large using professional human resource assets, unique innovation strategies and intercontinental collaboration to deploy solutions to the needs of the African energy market. We have achieved this feat together with our expert engineers in various renewable energy areas who have received industrial exposure, academic training and international experiences. With the ever increasing demand for constant and stable power supply in Africa, AFSE developed solutions for Urban Dwellers (UD) and Rural Dwellers (RD). 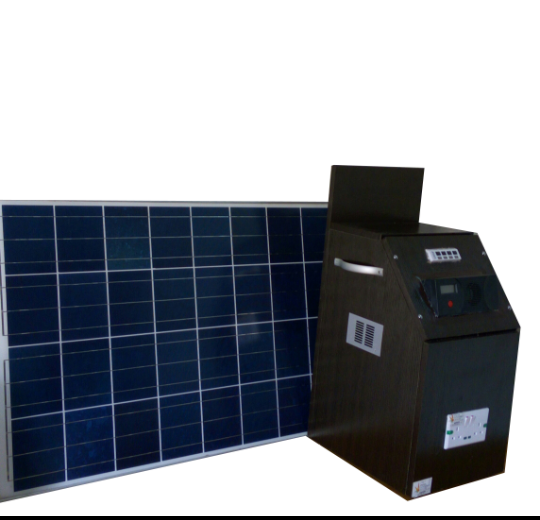 These Solar Systems and Inverter systems box eliminates the frustration from the shortages of power supply experienced from the National grid in Sub-Saharan Africa. The UD series focuses on providing 24 hours power supply for your house at a very cost effective price, while the RD series focuses on the rural areas. The newly designed products offers aesthetics to the core. All electrical connections were properly embedded inside the system for space conservation & design aesthetics. It is the intent and policy of AfSE to meet the quality requirements of world class standards by strict conformity with recognized and sound engineering practices, applicable codes, regulatory requirements and contractual commitments. Why AfSE decided to develop this model? In the course of their installation work across Nigeria, AfSE have had cause to work in different households where connections were exposed and this hasn’t been a good sight to behold. Apart from the above, previous users were exposed to the potentials of electricity hazard. The potential of electric shocks cannot be mildly talked about especially when you have kids living in such apartments. We have heard of and seen many of such cases and this led to the research for a better way to solve the problem and we came up with this embedded system. How it works: The UD/RD Series, with Models 1 – 6, features generated power comparable to that of a fossil fuel generator but there is no need for fuel, no need for engine oil, no need for servicing and it won’t stop producing power. It utilizes the power from the sun and converts it to electrical energy which is used to power your house even at night. The UD series doesn’t produce any extra heat and is very eco-friendly with artistic beauty and a one year warranty. 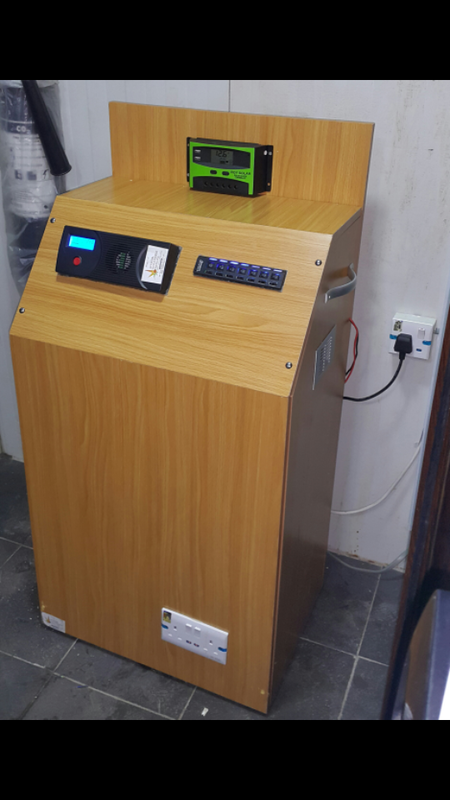 We currently have the product functioning at full capacity in some households and offices and the result has been very awesome. The UD/RD Series is the way to go when you think of a sustainable and efficient power. Pay 70% deposit & pay the balance within 2weeks of job installation with ZERO interest. Pay a 30% deposit and pay the balance over 6, & 12 months with an interest. If you require more information on this or technical advice, please drop a comment in the comment box below. AFSE will perform an energy audit at your premises to determine your energy needs and the best Urban/Rural Dwellers (UD/RD) system you will require based on your needs.